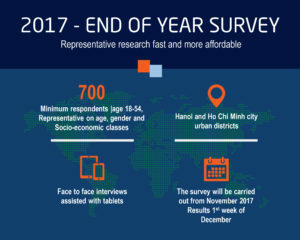 The End of Year survey is a yearly opportunity to feel the opinion pulse of the population of Hanoi and Ho Chi Minh City, the two most populated and economic centers of the country. Ongoing since 1977, WIN/Gallup International has always considered that giving a Voice to the People is one of the responsibilities of market researchers. The 40th edition is running in 69 countries across the world. 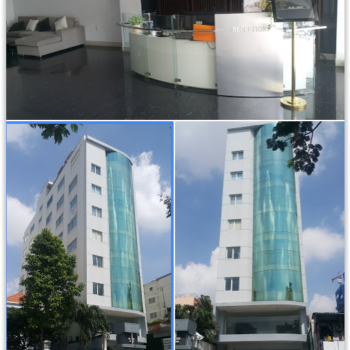 Indochina research is the proud partner entrusted to conduct the survey in Vietnam, using tablet with Surveytogo management software to ensure optimal quality on data collected.